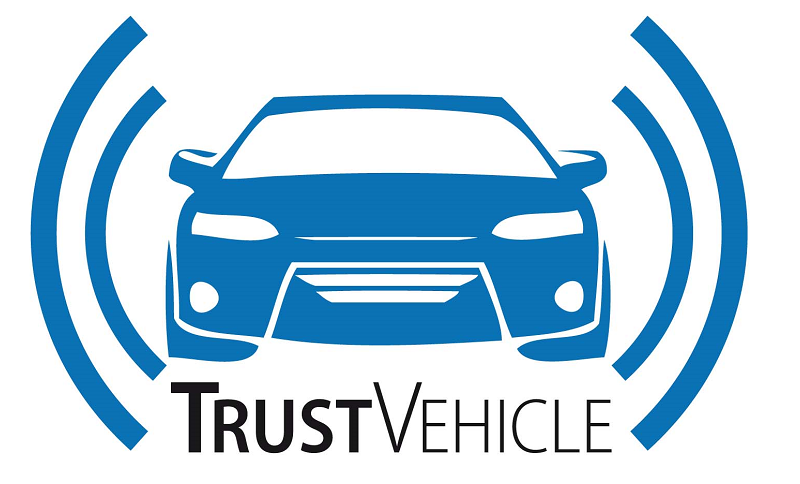 Improved Trustworthiness and Weather-Independence of Conditionally Automated Vehicles in Mixed Traffic Scenarios (TrustVehicle) aims at advancing technical solutions for automated driving to better assess critical situations in mixed traffic scenarios and even under harsh environmental conditions, hence increasing safety far beyond the current levels. The project follows a user-centric approach and will provide solutions which significantly increase reliability and trustworthiness of automated vehicles and contribute to end-user acceptance. Systematic identification of critical road scenarios for the currently available AD systems, with special focus on the uncertainty associated with the behaviour of other road users and the sensor fusion system of the ego vehicle. Controllers and sensor fusion systems capable of dealing with complex, uncertain and variable road scenarios, for enhanced road safety. Development and demonstration of intuitive human machine Interfaces (HMIs) for the safe management of the transition phases between purely automated driving and human driving, taking into account user acceptance and gender specific aspects. Development and demonstration of new tools for the cost- and time-effective assessment of vehicle and driver behaviour in complex mixed-traffic scenarios.